What are the problems and challenges you face when recruiting? This year, we met with over 30 heads and 20 governors within schools to understand your challenges and problems. The leading headline has been to provide better value for money but without compromise on passionate teaching professionals. You can reduce admin. As a school, college or university we provide tools and systems to reduce your workload and free up time. We work to reduce your dependency on multiple agencies. Schools and colleges who work with us are regularly visited so can understand your culture, your needs and provide the best suited candidates. Let us visit you to understand your challenges and provide a tailored Eddison Knight service just for you. You represent a unique institution and you need an exceptional service which reflects your values and upholds and supports your proposition. We have a constantly rotating pool of talented teachers and teaching professionals. We cover the core subjects plus secondary and further education subjects. Our professionals range from early years to those in further education. Tired and inundated with calls from agencies? we are doing things a little bit differently to gain your trust and loyalty and support a long-term relationship. For us, it’s not about using you for a short financial gain, we want to really get to know you, your life style and the choices you have made. And we want to help support those choices through the way you work. Our supply teachers are registered as quickly as possible and put onto our great online or phone app platform that completely revolutionises the way temping is administered. You don’t have to wait for a call, you can select when and how you want to work with our App and online system. No more early morning phone calls or running to drop off timesheet anywhere! Some of the benefits include fast registration times, support when you are not well, automatic check in and check out, as well as paperless timesheets, support with payroll and a support team available to help you whenever you need. Our teachers are rewarded as being part of the Eddison Knight Education team by having access our loyalty scheme that offers simple to administer discounts and benefits from day-to-day shopping at brands such as Tesco, Sainsburys and Argos, though to travel, entertainment and leisure discounts in many places. What’s more, you only have to work one week in a month to be eligible for this. Our existing candidates love this because it gives them added financial gains in everyday situations with over 300 high street retailers participating and include offers that can extend to their partners and children, such as family fun days out and trips. If you’re hired for a permanent role, we offer this to you for 1 year as a thank you for being part of the Eddison Knight family. We offer a broad range of employment opportunities covering a variety of School curriculum topics with hours to suit you. Whether you are looking for Part-Time, Supply Teaching or a Full-Time role, we have plenty of Teaching vacancies to choose from. We work with Nurseries, Primary, Secondary, as well as Colleges and Universities, throughout London, Beds, Bucks and Herts to provide the very best Teaching and support staff. Whether you are looking for your next Supply Teaching/temporary or permanent role, contact us today and one of our experienced Recruitment Consultants will talk with you. Are you ready to look for your next role? 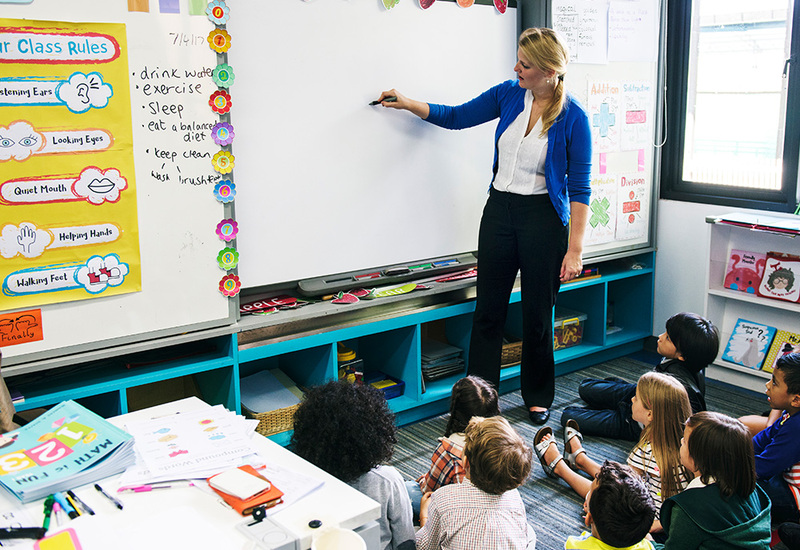 Discover how we connect local teachers with local schools and eliminate the need for cumbersome timesheets and paperwork with TempBuddy. Plus, see the excellent bonuses and benefits available through the Eddison Knight Rewards Gateway.